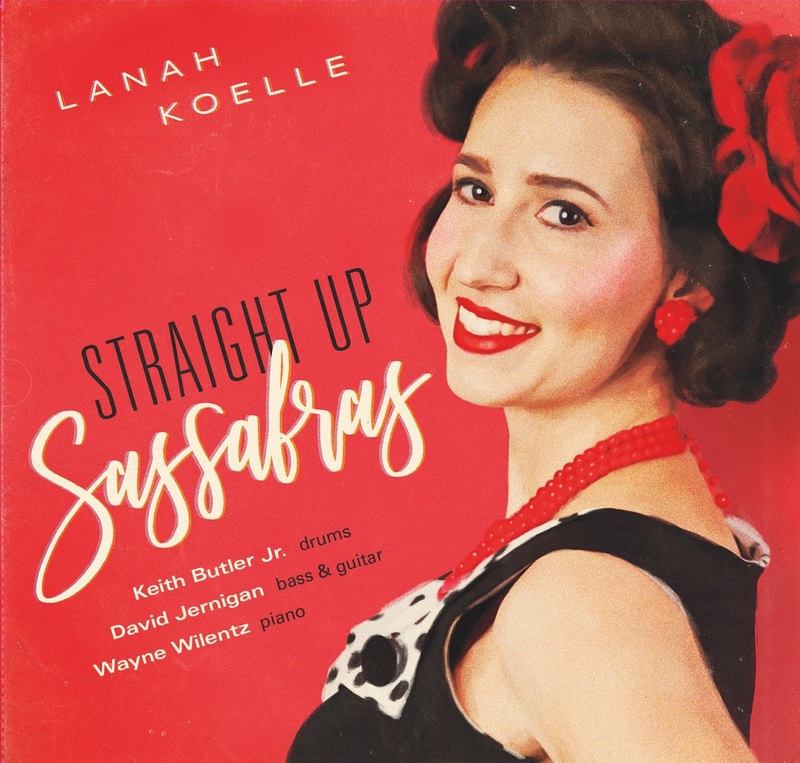 Straight Up Sassafras is now available! Released on July 1, 2018, my debut album offers fresh interpretations of jazz standards from the 1920s-40s. Thanks so much, Randy! Can’t wait to hear yours. Hope all is well!